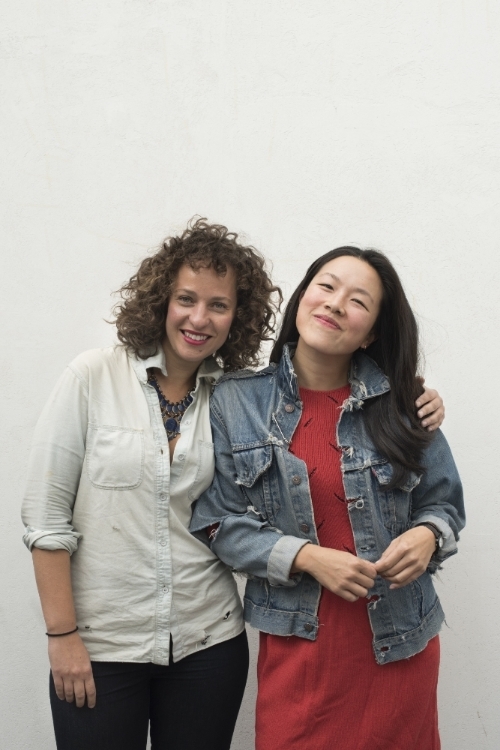 This week on Eat Your Words, host Cathy Erway sits down with the ladies of the Food Book Fair, Kimberly Chou and Amanda Dell. Dubbed the “Coachella of writing about eating,” Food Book Fair includes panel discussions, a pop-up bookstore, #Foodieodicals, cooking demos, conceptual literary dinners, film screenings and much more. This year’s fifth anniversary of the festival takes place on May 1st and 2nd at the Wythe Hotel in Williamsburg.